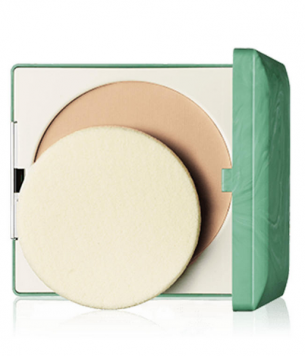 Clinique Stay-Matte Sheer Pressed Powder – Invisible Matte has a shine absorbing and oil free formula. It gives ultra sheer look and makes skin fresh. It gives a matte appearance and perfect for oily skin. It helps skin look radiant and fresh with healthy glow just after frequent touch.